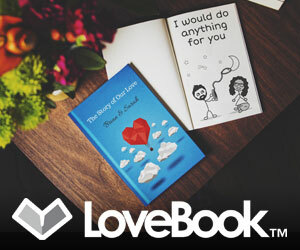 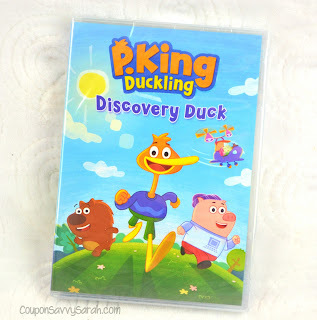 Leap into the awesome adventures of P. King Duckling! 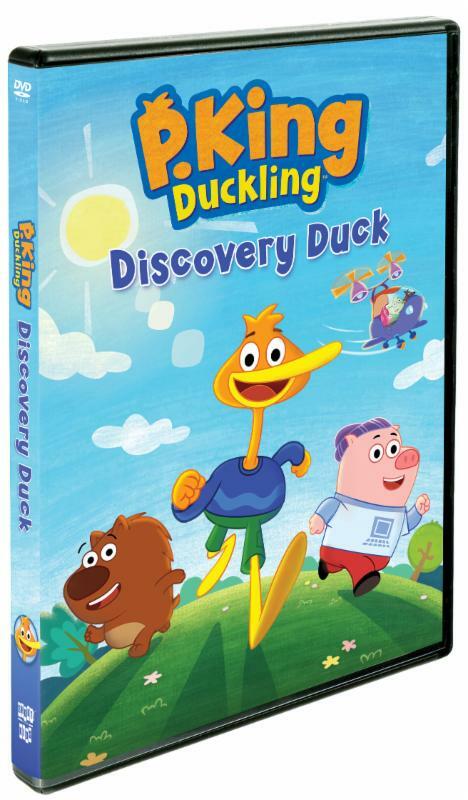 He and his pals are now on DVD in P. King Duckling: Discovery Duck in the U.S. and Canada, today, December 12, 2017, from Shout! Kids, in collaboration with UYoung. P. King Duckling: Discovery Duck contains 6 episodes from Season One, along with four fun music videos, and is available for purchase at major retailers nationwide in addition to online at Amazon.